High-Security Keys and Keying Systems - Colorado Doorways, Inc.
Patented key systems prolong the security of a building by allowing only the patent holding manufacturer to manufacture a unique key blank which can only be obtained by written consent of the building owner. This prevents unauthorized users from duplicating keys and compromising the security of a building. 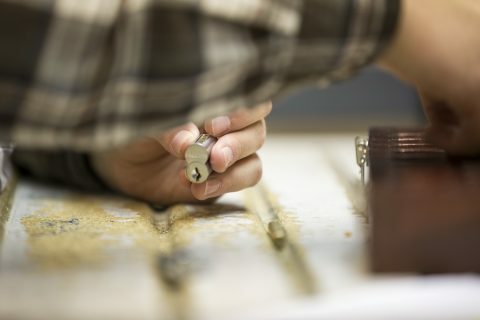 Colorado Doorways’ keying department is equipped with a complete lock shop and professional locksmiths. This allows for most projects to be keyed in-house, cutting down on 8+ week lead times for factory keyed orders. On-site keying is also available for emergency situations when the security of an opening can’t be compromised. 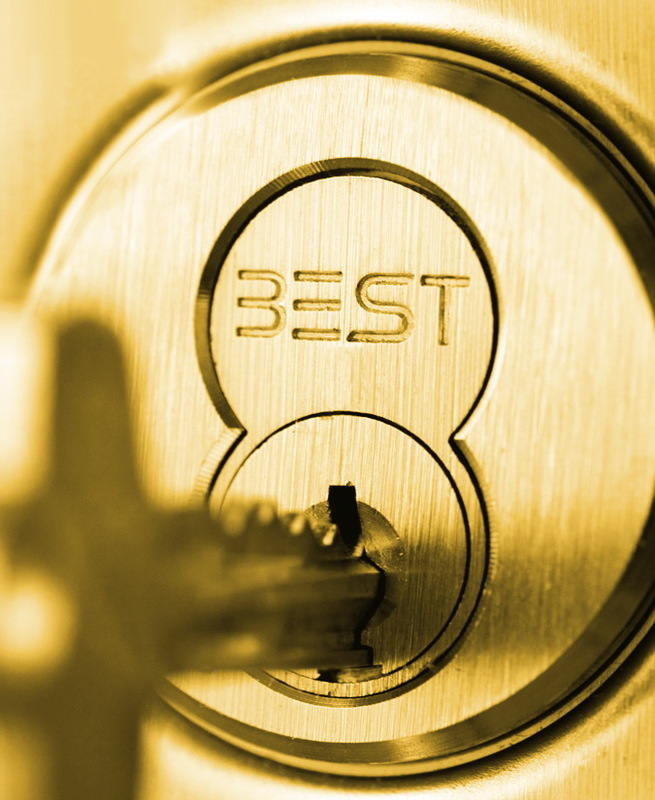 Every lock keyed in-house is tested prior to delivery as a part of CDI’s Quality Control Program ensuring every lock functions prior to installation. 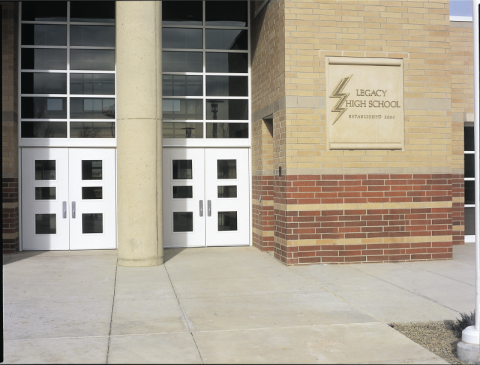 The professional locksmiths in Colorado Doorways keying department have experience upgrading entire facilities like Legacy High School’s existing key system to a patented key system. These were completed without having to replace existing door hardware and put security back into the hands of the building owners, where it belongs.